The 2012 EX is virtually the same as last year's model. 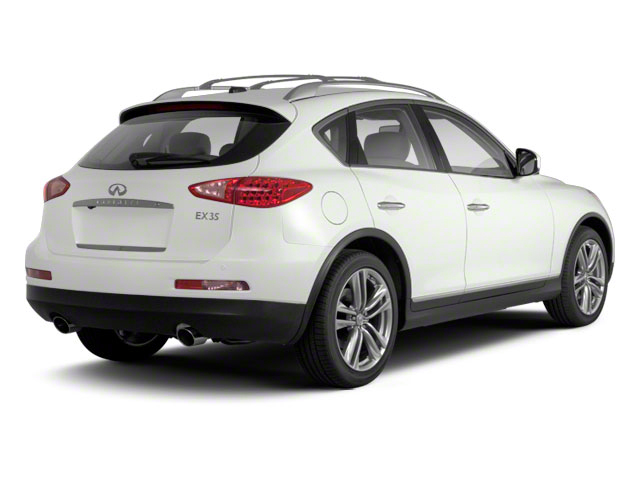 INFINITI keeps it simple by offering a choice of just a base EX35 and EX35 Journey. Both models come as 2-wheel drive, but all-wheel drive is available for either. The engine is a 3.5L V6 that makes a healthy 297 hp and 253 lb-ft of torque connected to a new standard 7-speed automatic. The base model comes with automatic temperature control, lots of power accessories, leather seating, leather-wrapped steering wheel and shift knob, 8-way driver and 4-way passenger power-adjustable seats. 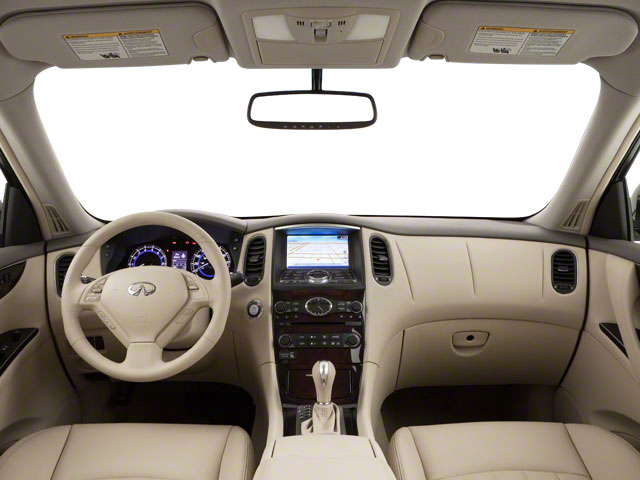 RearView Monitor and the INFINITI Controller 7-inch screen, which displays audio settings, fuel economy and more are also standard. The Journey trim adds a moonroof, dual-zone climate controls, power-tilt steering column and maple interior accents. The Journey has a few options not available for the base model. The standard 6-speaker stereo system can be upgraded to an 11-speaker Bose system and either a 2 GB or 9.3 GB Music Box hard drive can be added. Streaming audio via Bluetooth is also available the Journey trim, as is a navigation system with Zagat restaurant guide. The Around View Monitor with front and rear sonar is another Journey trim exclusive. 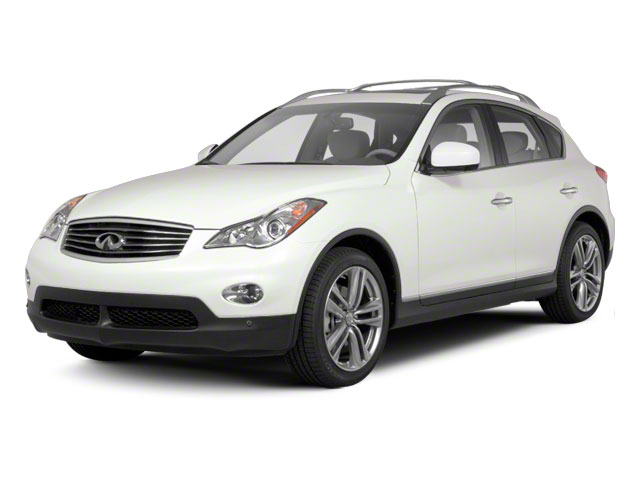 Its four exterior cameras show a full 360-degree view of the exterior on an in-dash screen. The images can be viewed as one, or as separate pictures from each camera. The EX35 has a slew of standard luxury features even on the base model; upgrading to the Journey trim level with all-wheel drive only costs about five thousand dollars more than the base price. The V6 engine is quite capable for most on-road SUV needs and the list of standard safety measures is extensive. 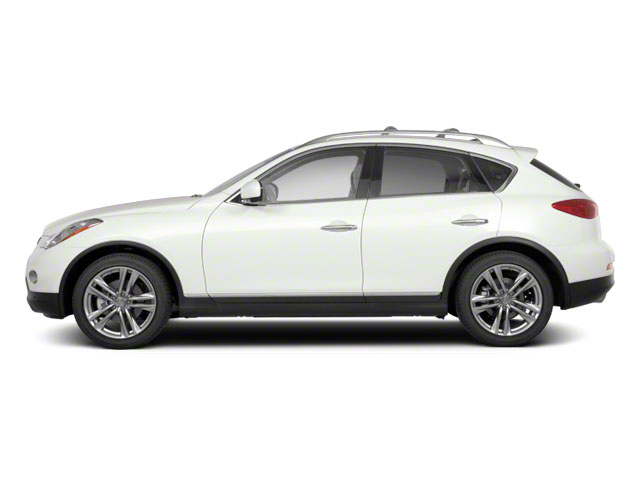 Additionally, it features an impressive rating of 17 mpg city and 24 mpg highway for the 2-wheel drive EX35.